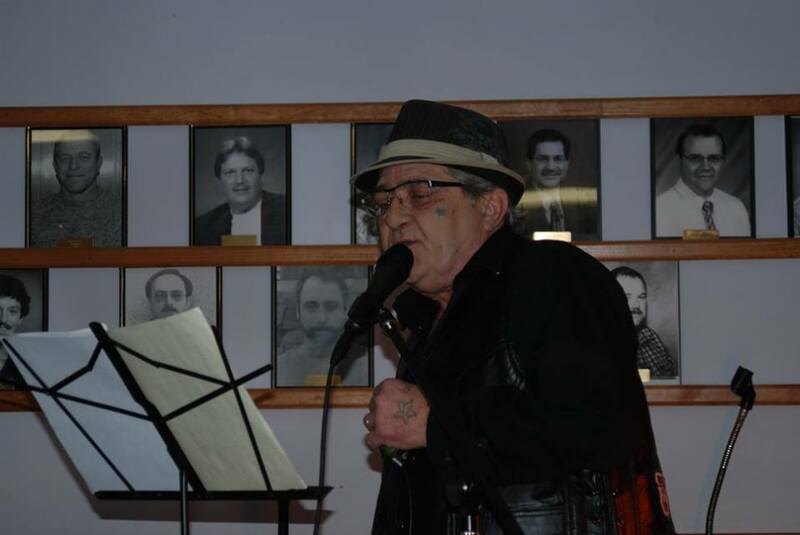 Harmonica player and vocalist, story teller and everybody's "uncle". "I want everyone to feel like dancing all the way back home after hearing us play. Started playing Harmonica about 30 years ago in a tin shack in Biloxi Mississippi, ain't never stopped. The world is my church and music is my religion."